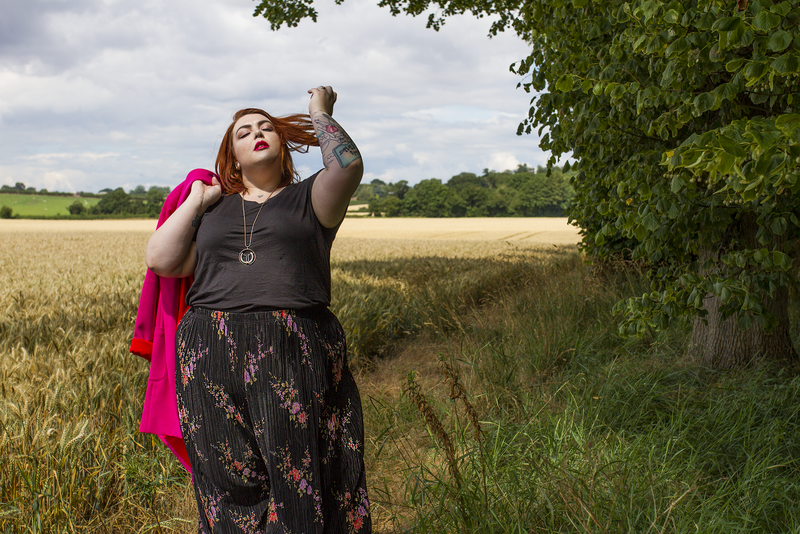 ARCHED EYEBROW x NAVABI - Sugar, Darling? 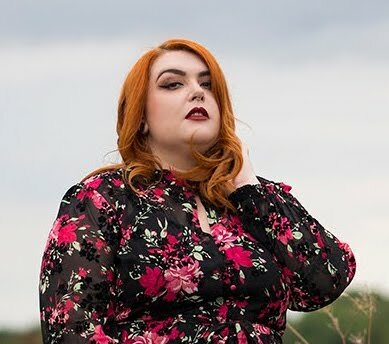 Unless you've been living under a rock for the last few week's you'll no doubt be aware that one of my all time favourite bloggers Bethany Rutter has launched a collection with plus size fashion saviours navabi. Her collection is all I could have wished it to be, bright and bold and unlike anything else I've seen available in my size before. Not only are the colours wild and the styles to die for, but so much thought has gone into the cut and fabric used for each piece. Big structured bows, elasticated panels to the waist sides of trousers, soft statement ruffles in the prettiest pink gingham you'll ever see and tops made from stretch fabric so they fit a myriad of body shapes. 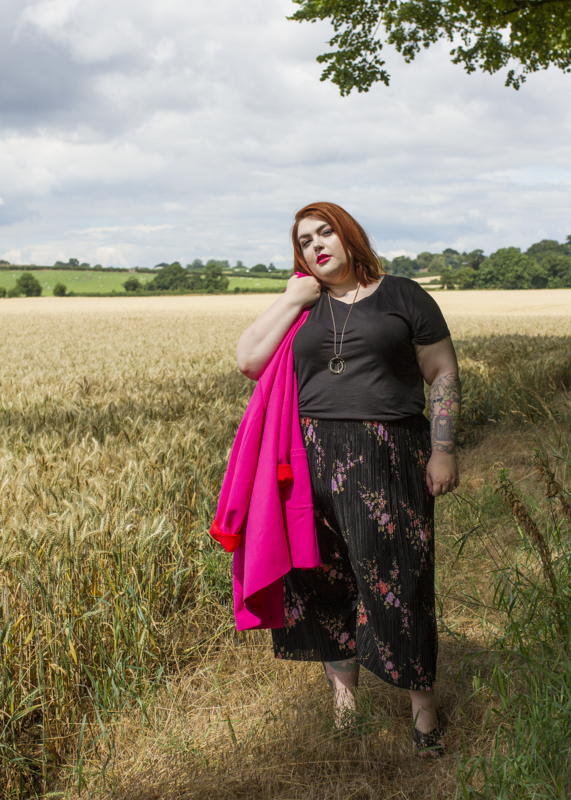 It's hardly a surprise that so much thought and hard work has gone into the Arched Eyebrow x navabi collection, but it surpassed even what I had been anticipating. As I'm a very lucky lady and was invited to the launch party for Bethany's collection, I was also able to pick my favourite piece to have for my very own! 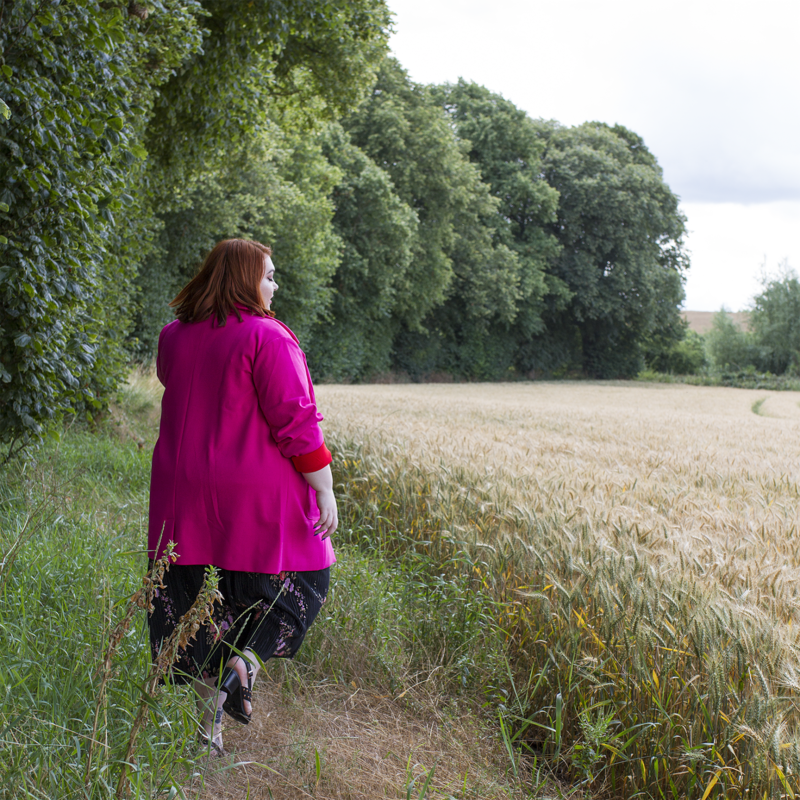 After trying on several gorgeous styles I made my very hard decision and chose to go for the Pink Boyfriend Blazer with Red Lining (£89.99*) - the clash of the fuscia and bright red stole my heart but even more so, the choice of a stretchy woven fabric means that it actually moulds to my body shape and doesn't look mega boxy like most blazers do. It also means that it is soft and comfortable and a real dream to wear - I foresee this being my key transitional piece this year and I can't seem to stop throwing it on over every outfit I try! My two favourite ways to wear this beauty so far is either over a plain cobalt blue midi dress with a lovely ruffled collar or like I am here with a simple tee and trousers. 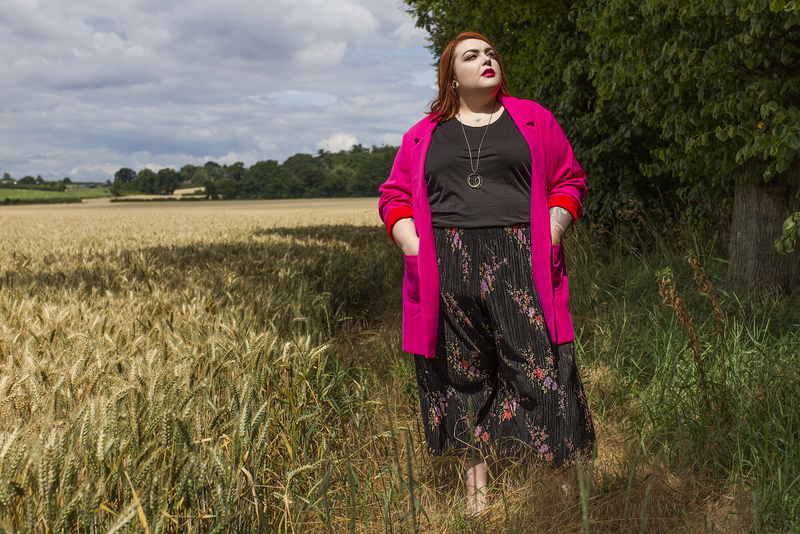 I never thought that culottes would be a look that I embraced and for a long while every pair I tried just didn't sit right over my tum and bum, but then I tried some plisse ones and my life was changed for the better! My favourites at the moment are these lovely Black Floral Print Pleated Culottes that are only £12 in the sale right now and they just so happen to look lovely with another sale bargain, these Wide Fit Black Cross Strap Sling Back Heels (£13.00).